Daniel James Wilkinson’s work is based on archival research into forgotten societies and other speculative social systems. Presenting found material and reconstructing books; notes and documents, his installations and books explore the fringes of science, rationalism and belief. His works are layered with elements of nostalgic popular culture and modernist pictorial language. The works are rich in occultist design and devoid of literal explanation and are intricately constructed to recall/recreate the exuberance, excess and energy of a character or object. Daniel will be presenting a selection of printed matter and limited edition publications he has produced over the last few years living being the Bökship. The latest issue of The Paragrin, a 1970s parody of a North Welsh newsletter will be released during the month. Join us for a gin and tonic on Saturday 4 May from 6 – 9pm. 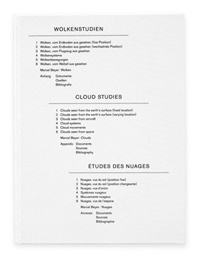 Olaf Nicolai Escalier du Chant (Songs) and Helmut Völter Cloud Studies (Clouds). How can songs reflect political events? How does a song become a political song? The artist Olaf Nicolai invited eleven international composers to write songs that reference political events which were of current relevance to them. Without prior announcement, a total of 58 songs were performed as a-cappella pieces on twelve Sundays in 2011 on the central staircase of the Pinakothek der Moderne in Munich. Visitors to the museum found themselves as actors in a staged performance for brief instances of time. 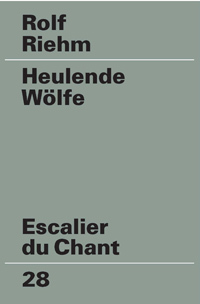 The publication Escalier du Chant presents excerpts from the songs and commentaries by the composers in the form of 58 music sheets; the accompanying booklet contains various photographs of the performances. 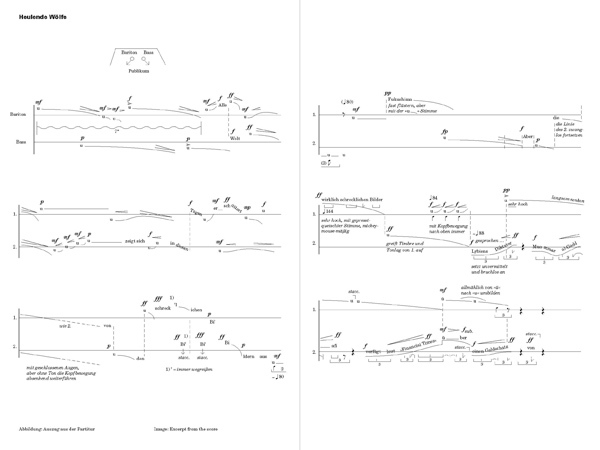 Including songs by: Tony Conrad, Georg Friedrich Haas, Georg Katzer, Liza Lim, Samir Odeh-Tamimi, Enno Poppe and Marcel Beyer, Rolf Riehm, James Saunders, Elliott Sharp, Mika Vainio, Jennifer Walshe. “Clouds are fleeting entities – studying them so as to correctly classify, name and read their forms was considered in the 19th and early 20th centuries an important step in coming to understand the secrets of the atmosphere. 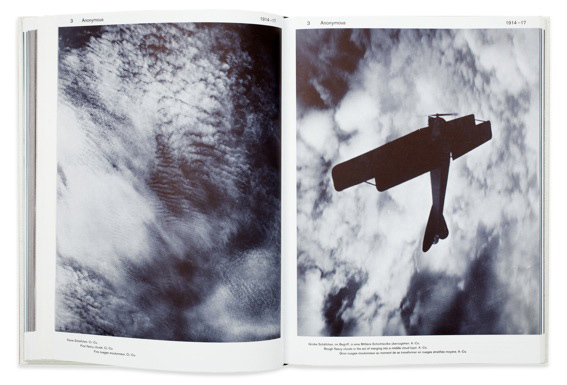 In its early stages photography offered scientists completely new ways of depicting clouds. They used cameras to make precise, lifelike images, which provided in turn insights into the interaction of clouds and the atmosphere. 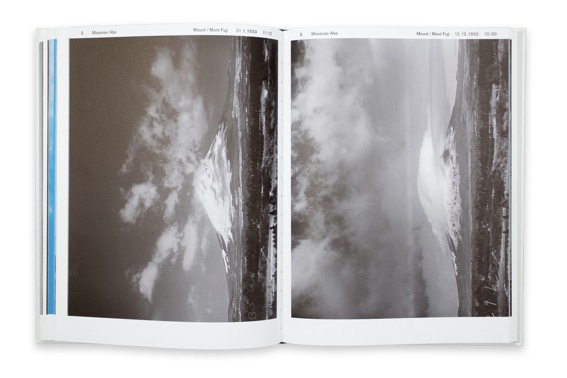 With an essay by Marcel Beyer; photographs by Albert Riggenbach, Ralph Abercromby, anonymous pilots of World War I, Ferdinand Quénisset, Philippe Schereschewsky, Philippe Wehrlé, Masanao Abe and the Tiros weather satellites; and excerpts from works by Jean Baptiste Lamarck, Luke Howard, Johann Wolfgang Goethe, John Ruskin, Gerard Manley Hopkins, William Clement Ley and others. Trestle records is a record label dedicated to putting out new instrumental music started by four friends in east london during 2011. Ranging from electronic to classical, pop to musique concrete supporting and distributing all manner of contemporary instrumental music is its principle. Trestle Record releases will be on display in the Bökship throughout September and they will be hosting two live gigs. Hovering between anything and nothing, everything is/was or will be – perhaps. Part of ‘Lemonade everything was so infinite.’ For more information on the series and to order a copy see the LemonMelon website. Like the kindly treatment of cut flowers, the word ‘was’ writes from death outwards, restoring the past to the present. filling in the blanks is a series of events, investigating how one could perform the blank book. With performances by David Berridge, Patrick Coyle, Marc Godts, Rupert Hartley, Sarah Jacobs, Lisa Jeschke & Lucy Beynon, John Morgan and DJ Roberts.